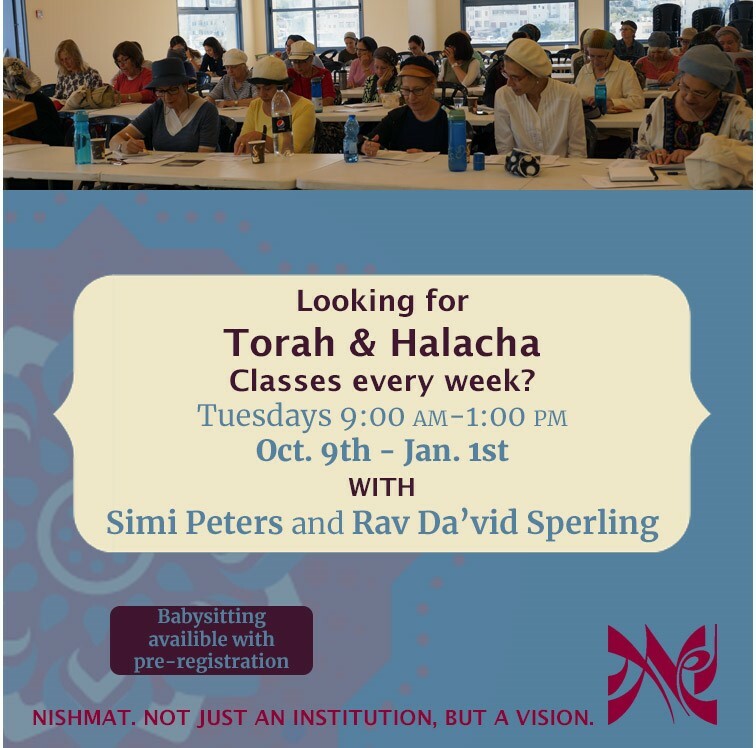 Join Nishmat’s Women’s Learning Initiative (WLI) every Tuesday 9am – 1pm for Torah and Halacha. 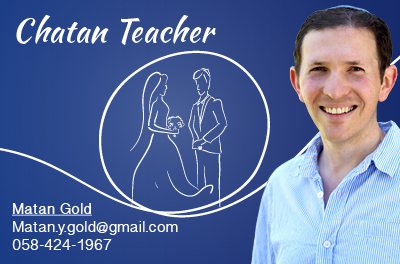 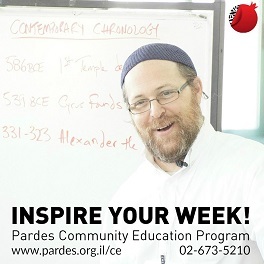 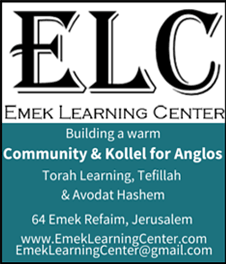 Enjoy inspiring shiurim, while learning new text-study skills. 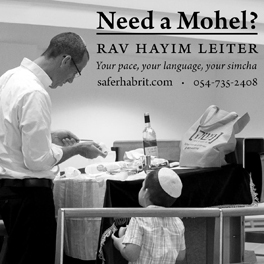 Babysitting available with pre-registration (hurry this ends soon).